With reports of infestations on a sharp uptick in recent years, the parasitic insect Cimex Lectularius — bed bugs — have been crawling all over the news lately. Coverage has even taken a celebrity turn in recent days: on Wednesday, New York Mayor Michael Bloomberg was talking about them on David Letterman; yesterday, Howard Stern was complaining about the critters on his radio show, after they were found in his offices and limousine. It would seem that this “epidemic,” as some are calling it, stands to have some effect on the business world, and on two multi-billion dollar industries in particular: pest control, and hotels. Yet thus far bed bugs have been relatively scarce in the SEC filings. If we plug the text string bedbug* or bed bug* into knowledgemosaic’s SEC Filings page, we get 42 results over the last 3 years, representing filings by just 14 different companies. Granted, that’s triple the number for the preceding 3-year period, but still not enough to make your skin crawl. 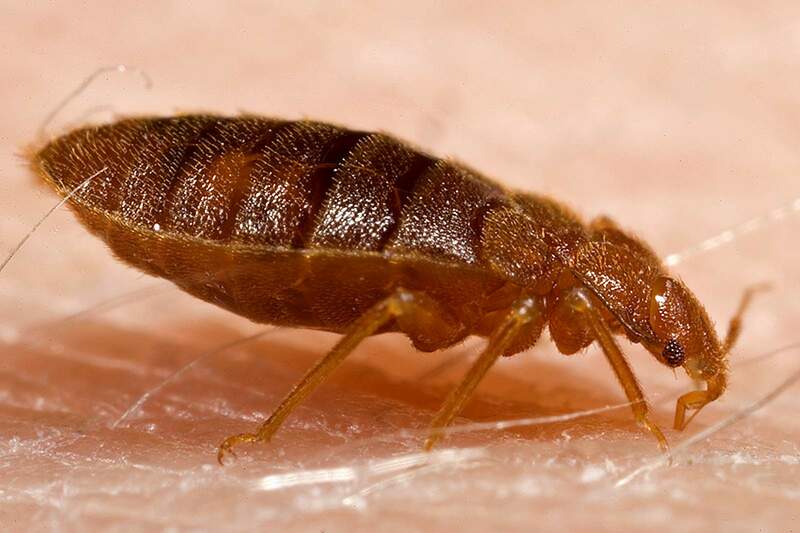 Yet the hotel industry, which seemingly has much to lose if the idea of a bed bug epidemic gets legs, has had virtually nothing to say about them in their SEC disclosure. Only one hotelier, CRI Hotel Income Partners LP, specifically mentions the insects in its filings—and not in a risk factor statement, but in a single legal proceedings note that recurs throughout several quarterly and annual reports (a guest claimed damages “as a result of being bitten by bed bugs while staying at the Days Inn Clearwater”; the matter was settled out of court). It would be an exaggeration to call this a cover up. Still, given the potential impact on business, it seems fair to question hotels’ reluctance to shine a light on what might be crawling underneath their covers.